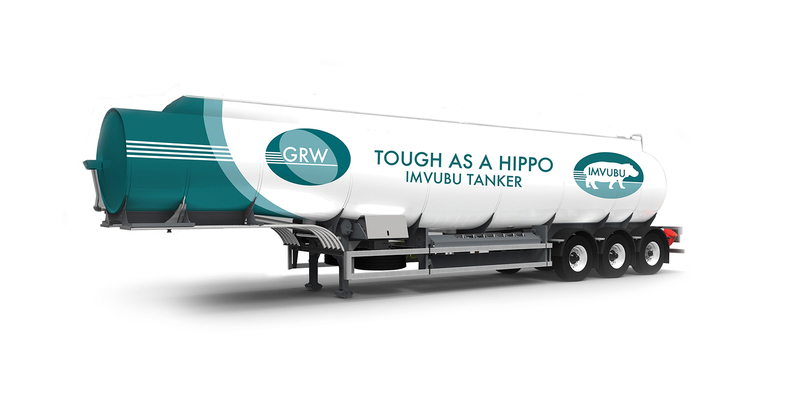 GRW Tankers and Trailers | South AfricaGRW Tankers and Trailers | Leading South Africa based transport equipment designer, manufacturer, and service provider. 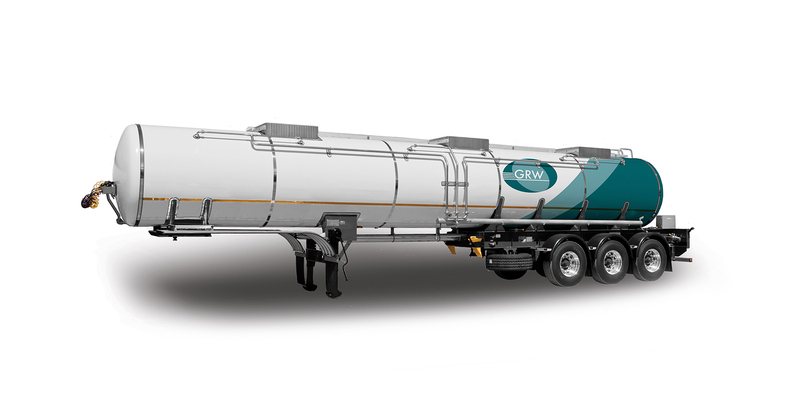 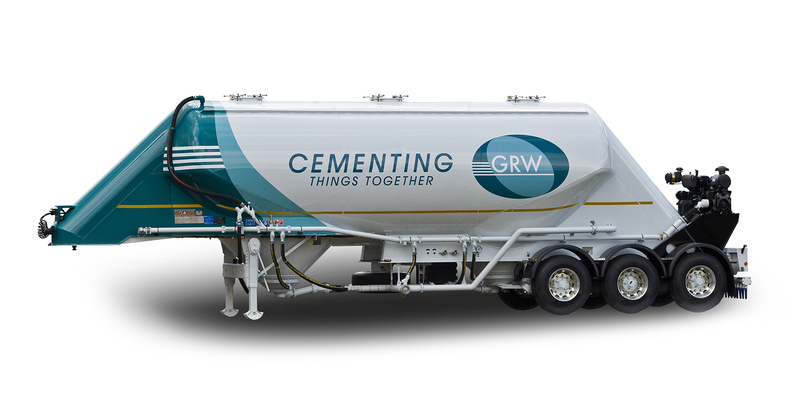 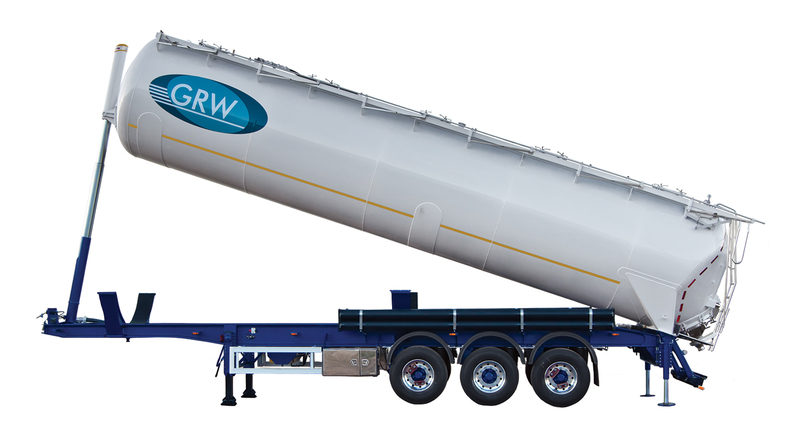 GRW is a leading South Africa based transport equipment designer, manufacturer, and service provider of a wide range of quality, cutting-edge tankers and trailers. 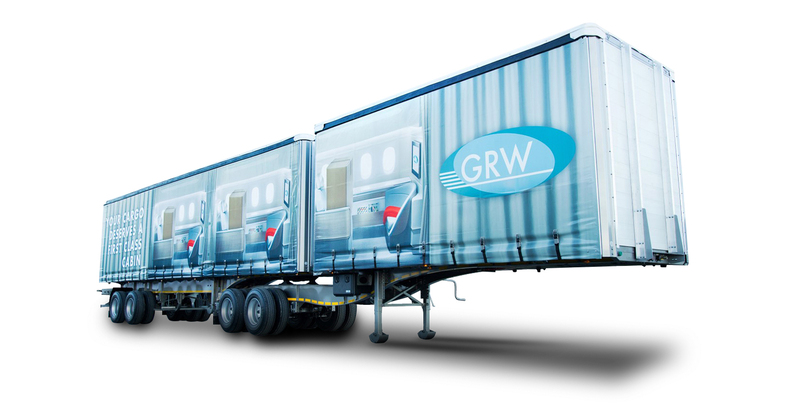 GRW’s hub is our extensive, ultra-modern manufacturing complex in Worcester, South Africa. 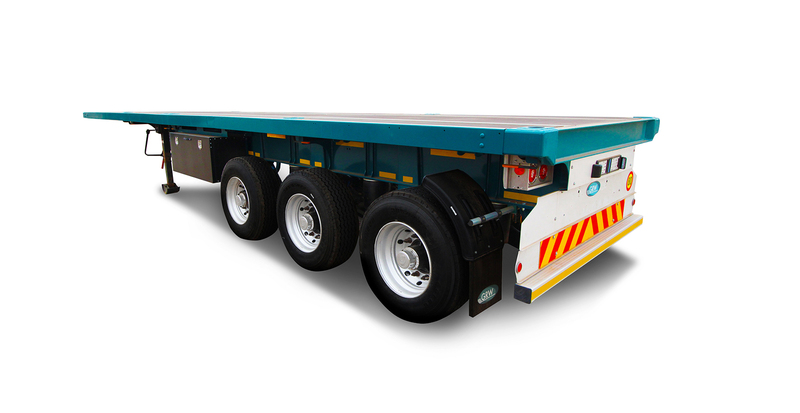 Since 1996, our commitment has been to enhance customer productivity far beyond the production line with our world-class and ever-reliable trailers. 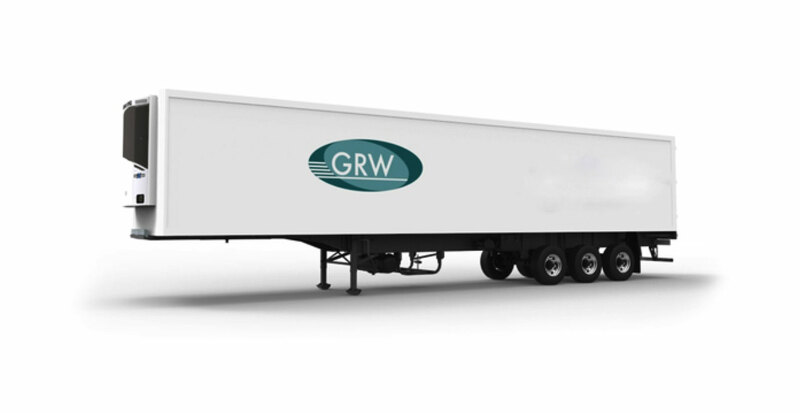 GRW trailers are to be found globally, serving a variety of industries across Southern Africa, the Middle East, Australia and the UK, among others. 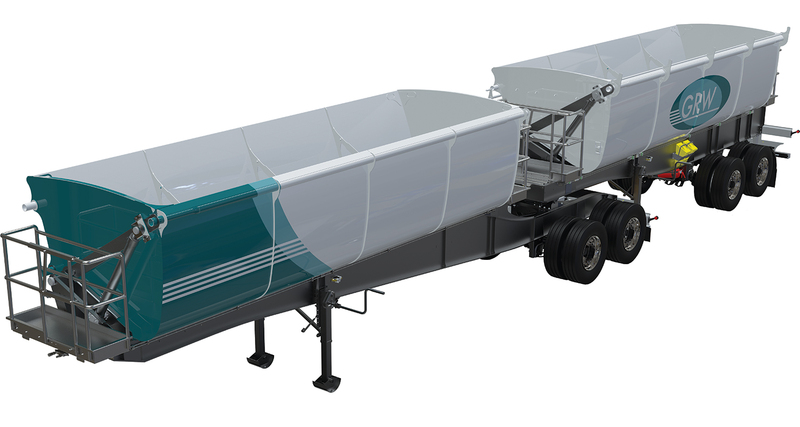 They are sought-after because our highly qualified engineers configure the trailers to the unique needs of each client and their country of origin, using leading technologies and procedures. 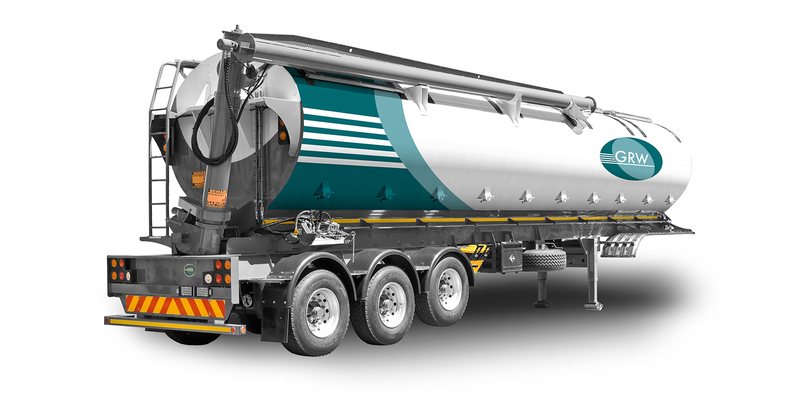 We deliver a premium product that meets and exceeds international quality and safety standards, as well as conforming to each country’s transport regulations.